Chloe Moretz & James Corden in new webseries: SK-II Bare Skin Chat! 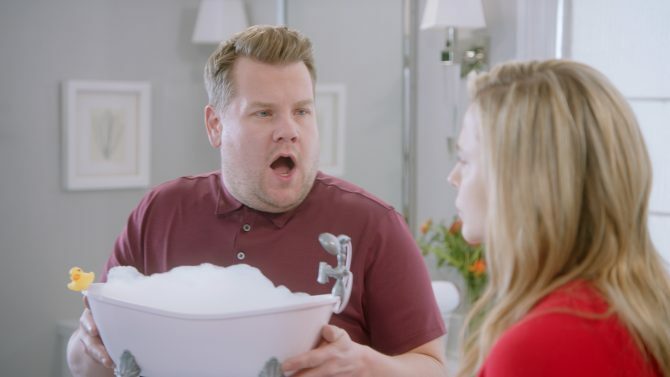 James Corden raids Chloe Grace Moretz’s bathroom in new Bare Skin Chat series. 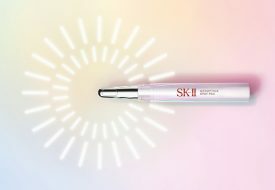 Earlier today, global prestige skincare brand SK-II announced the premiere of a new beauty entertainment web series starring popular actress Chloe Grace Moretz alongside Carpool Karaoke comedian and Late Late Show host James Corden. We’re loving how the Bare Skin Chat series has evolved the skincare conversation from glamorous ads to creating a real – and totally entertaining – human connection. 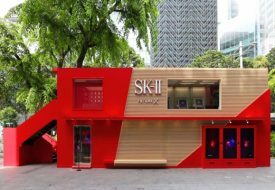 The first episode will go live globally on SK-II’s YouTube channel on 25 March 2019, with a new episode dropping every two weeks. From the trailer, we can definitely relate to James, because we too have been dying to know Chloe Grace Moretz’s beauty secrets. We do know one thing though: one of Chloe’s favorite beauty products is SK-II’s iconic Facial Treatment Essence, and now we will be able to understand what it does for your skin, how to apply it, and how to use it in our daily skincare routine in a totally relatable manner. “I laughed so much on the Bare Skin Chat set and I feel the audience is going to have a ball with this. Sometimes you want to take skincare less seriously, it shouldn’t be so complicated you know. Pitera™ Essence has been a skincare life-changer for me,” Chloe Grace Moretz said. Everyone’s going to be talking about Bare Skin Chat, we can just feel it. 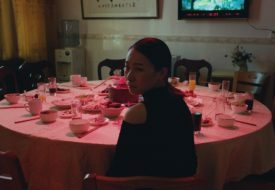 Be on top of the conversation when it begins by subscribing now to SK-II’s YouTube channel, so you won’t miss an episode.